Adorn your bedroom with these easy-to-make Boho-inspired decor. 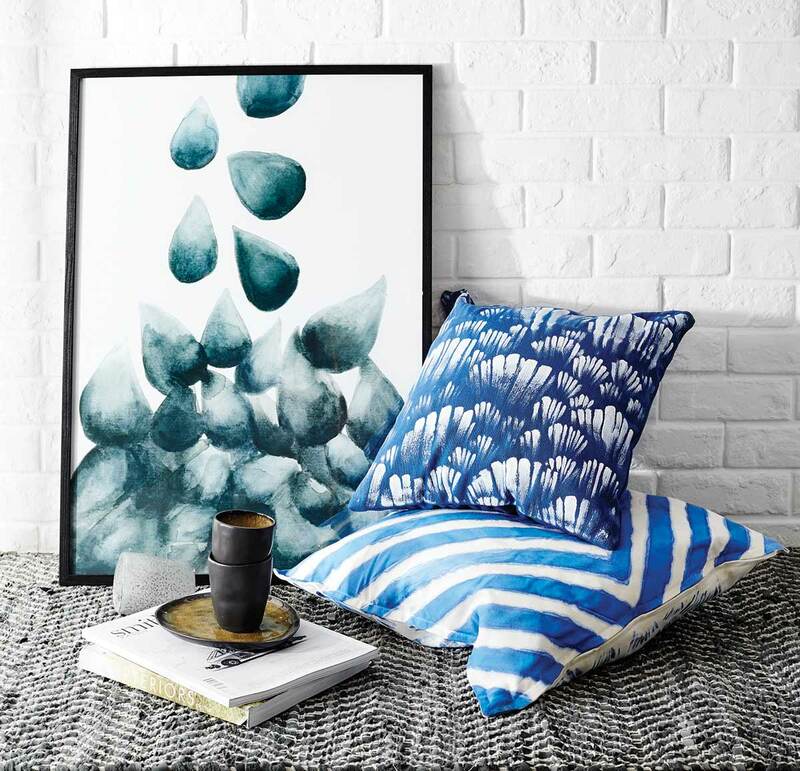 Enhance your bedroom with these hand-painted pillows. 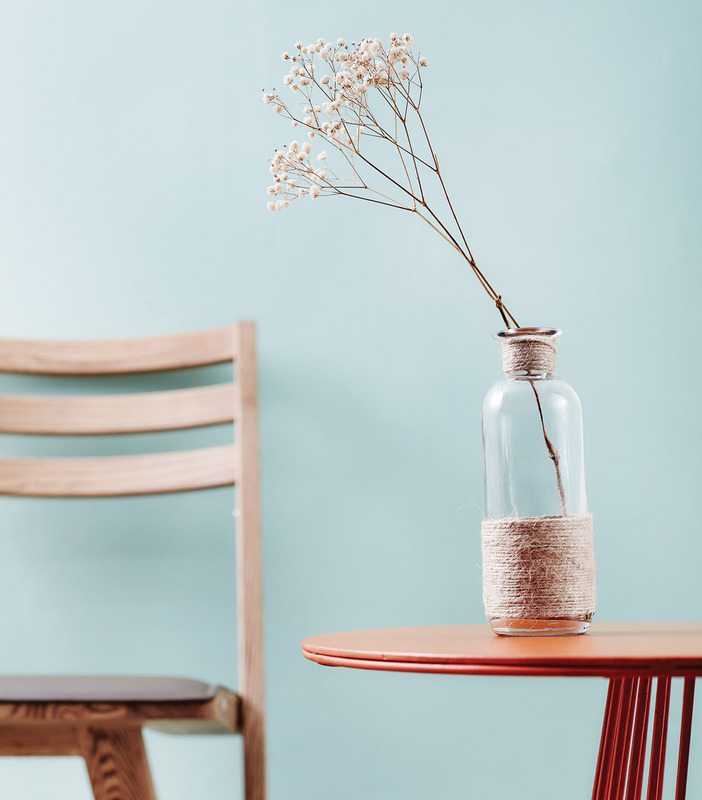 Get your hands on a simple cushion, some fabric paint and masking tape. Tape to mask out the spots you want to keep colour off before painting or freehand it for an original look. Featuring (from left) Signe wall art, $90.95, Pure green cup, $24.95, Pure oval plate, $25.95 and zigzag rug, $89.95 at HomesToLife. Give tired brown boxes a makeover with a coat of white paint. 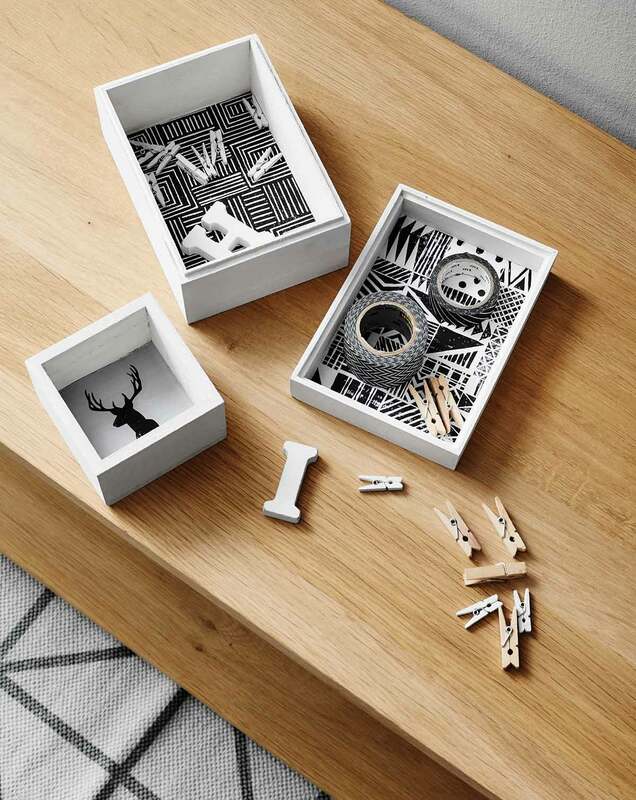 If you are worried about the mess, print out Aztec patterns and stick them onto the flat surfaces or combine the two methods for a swanky finish. Featuring Rhus carpet, $83.95 at HomesToLife. 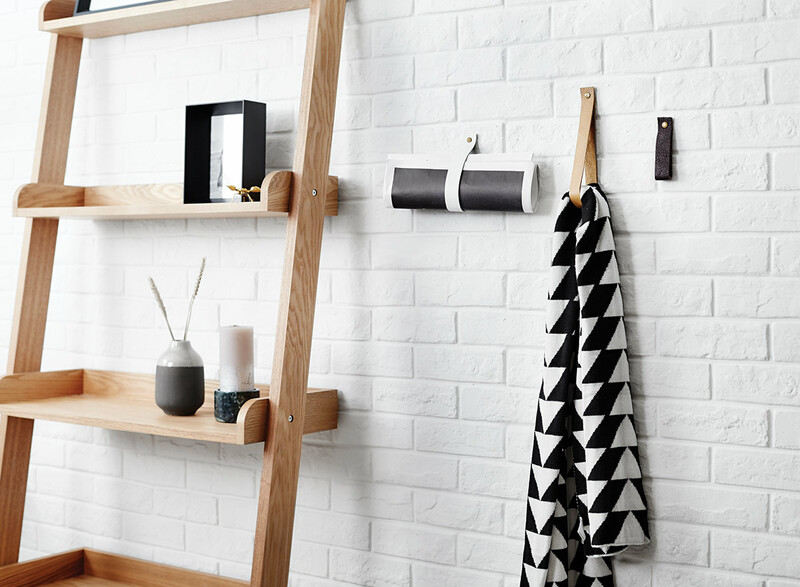 Stow your belongings on these nifty leather straps instead of classic shelves. Choose a piece of coloured leather and cut it into strips. Halve the strips by folding it and pin them up. Loop blankets or towels through them or slot loose papers into the loops. 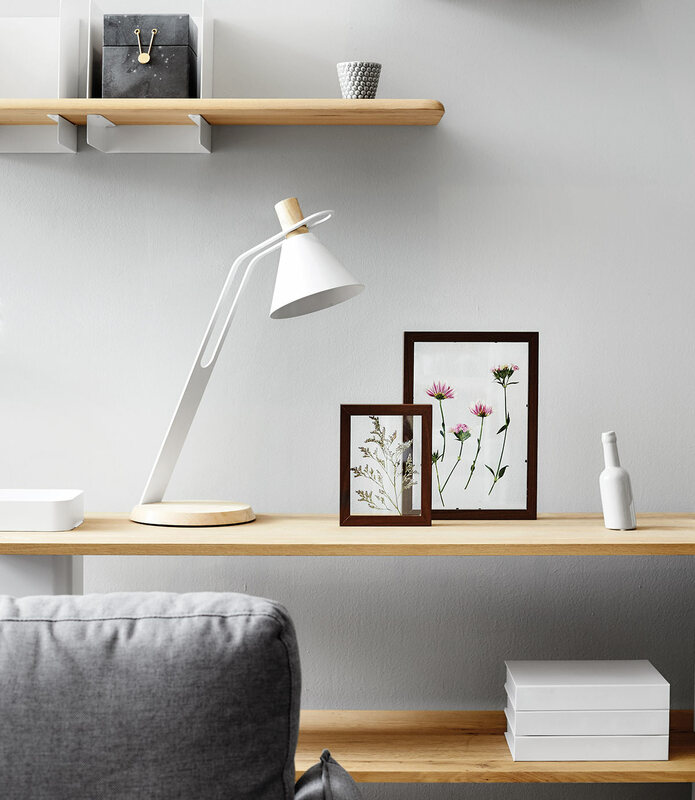 Featuring (from left) Pisa shelf, $429, Prado photo frame, $71.95, ant decorative object, $32.95, arrow knot scarf, price unavailable, Lova candle holder, $55.95, Spray candle, $17.95 and grey and black vase, $24.95 at HomesToLife. What’s better than a pressed flower? A pressed flower display. Stick fresh flora or your favourite leaves in a tissue and press them with books. Once dry, remove and place them in the frames. Note that you have to purchase two frames for each DIY display – an extra piece of glass is needed to sandwich the petals in place. Featuring (from clockwise from left) wall shelves, $325, Seasons box, $45.95 for two, Bubble votives, $9.95, Drunken II bottle, $12.95, Way table lamp, $269, Merlin bookshelf, $880 at HomesToLife. Here’s an idea on how to revamp those ubiquitous glass bottles you have laying around the house. Snip off a bit of twine, and knot the cut end before curling it around the base tightly. Repeat the steps for a similar effect on the stem. Glue down any loose ends to fasten the twine in place. Easy enough to replicate, you can even make multiples for your friends as gifts. Featuring (from left) Itako folding chair, $249 and Bistrot table, $549 at HomesToLife. 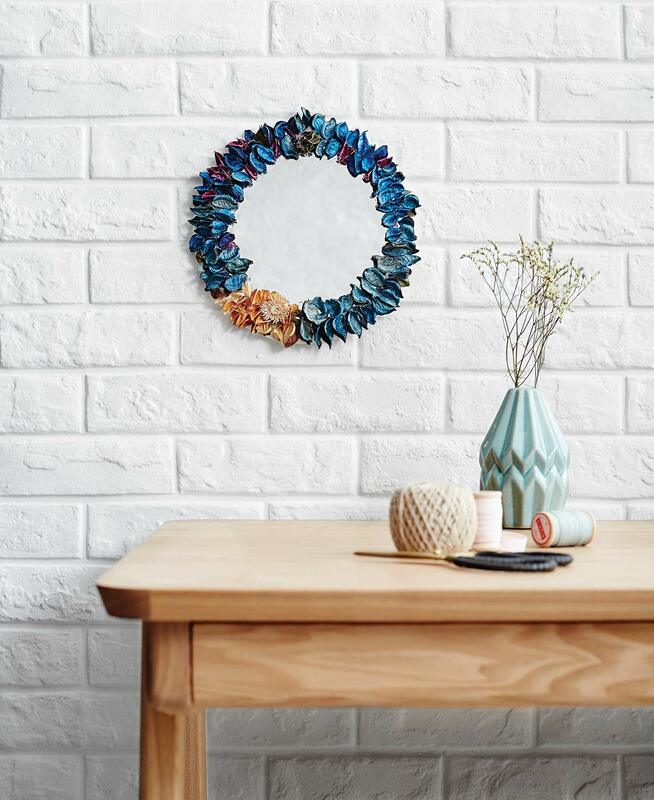 Pick up a round mirror from a craft store. Place it on a bit of cardboard and trace around it. Ensure that the circle you have drawn is larger than your mirror to ensure the section is extended for the petals to rest on. Attach the cut circular board to the base of the mirror and embellish it with potpourri in your favourite shades. Featuring House Doctor Scissors, $25.95, House Doctor pink and blue ribbons, $6.95 each, fluted ceramic vase, $23.95 and Glasgow study desk, $669 at HomesToLife. Have spare threads of yarn lying around? Trim them down to your desired lengths and secure them on a small wooden stick or dowel with a lark’s knot. Once you have secured enough pieces for a visually arresting wall hanging, snip off the ends to create a chevron shape. Tie some raffia string on the ends of the stick and display your handiwork. 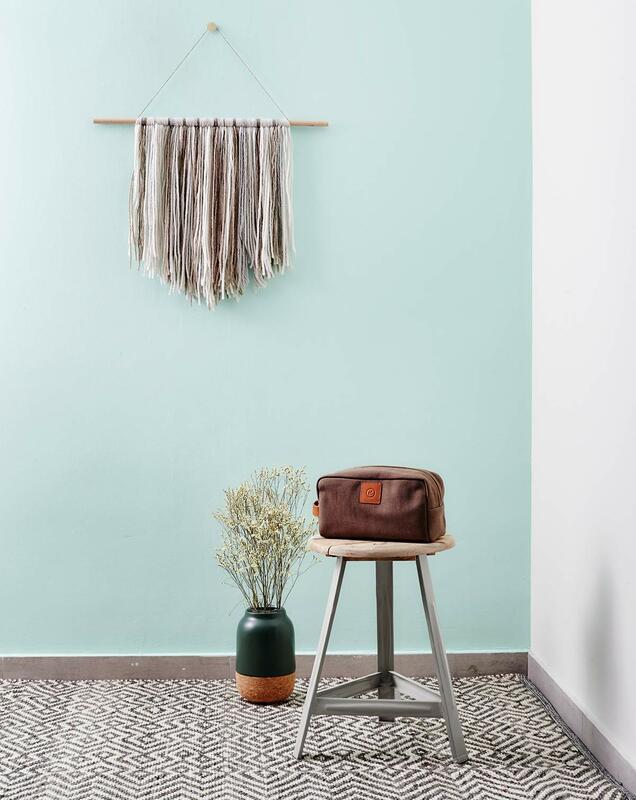 Featuring cork and ceramic vase, $129, Voyager Collection toiletry case, $79, Have a Seat stool, $179 and JWA grey-and-white carpet, $799 at HomesToLife. This was adapted from an article that appeared in the August 2016 issue of SquareRooms.